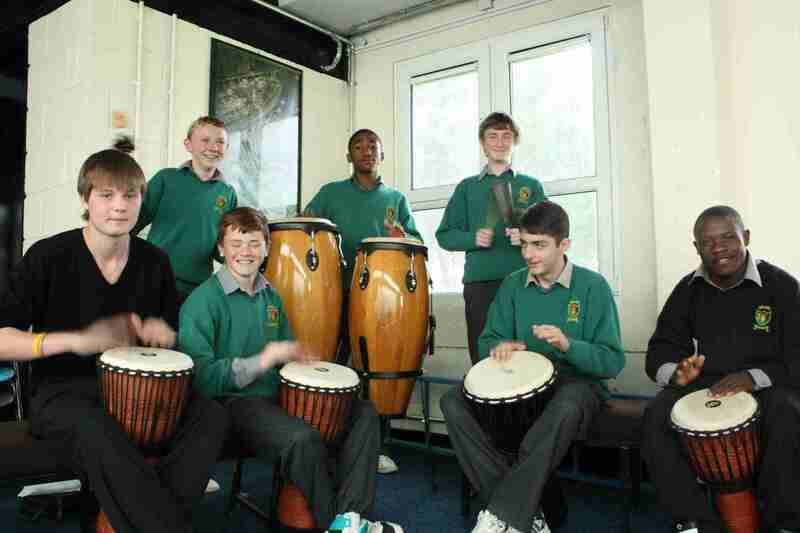 Saint Aidans Community School in West Tallaght has developed and nurtured the students in the community of Brookfield, and in the past four years there has been a huge growth in the number of students taking part in extra curricular music activities. Tempo Music School has been part of this revival and works closely with the school providing weekly tuition in bodhrán, djembe, and basic music theory. Our next program begins in Saint Aidan’s in September 2012.